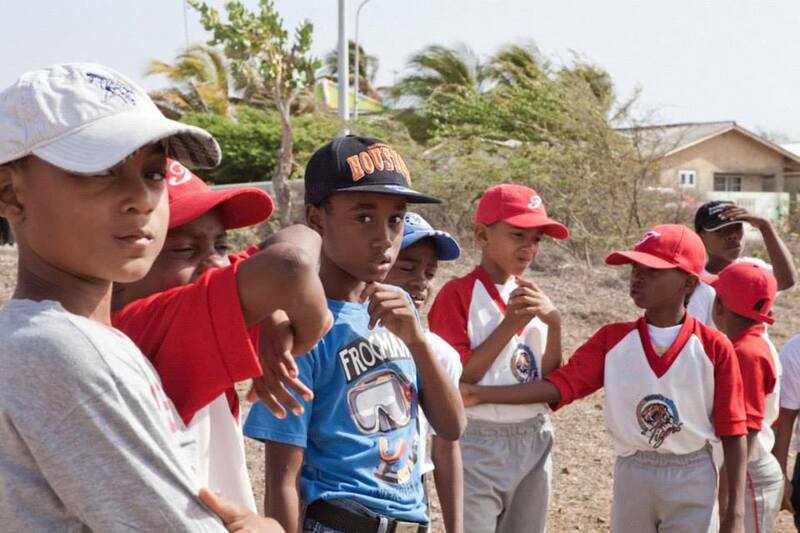 As many as seven Major League Baseball players hail from tiny Curaçao (population: 150K) in 2014 representing the highest per capita ratio of MLB players in the world… higher than the Dominican Republican, Puerto Rico, Cuba and Venezuela. 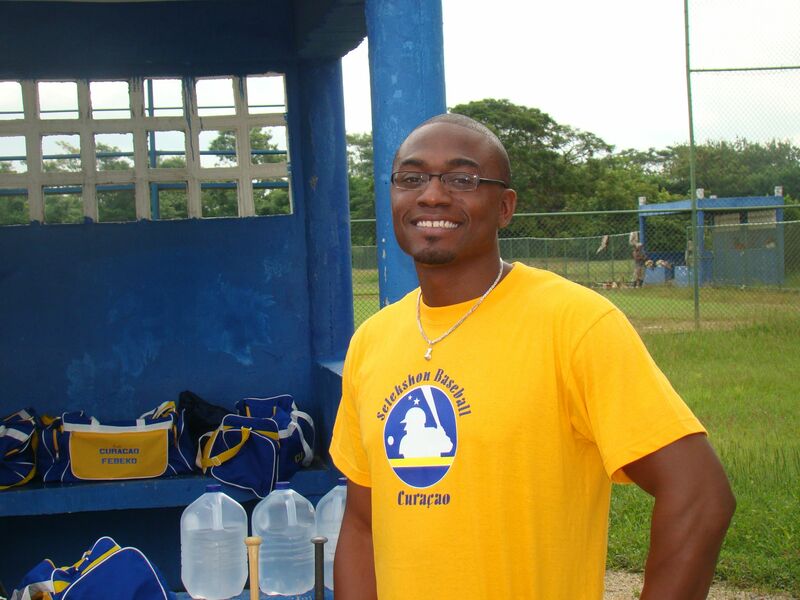 So Thakaidzwa “Thakai” Doran (34), former Chairman of FEBEKO (Curaçao’s Baseball Federation) and Sports Product Developer at SEDREKO (Curaçao’s Physical Education Foundation), has good reason to believe that Curaçao’s youth is naturally endowed with world-class athletic ability. 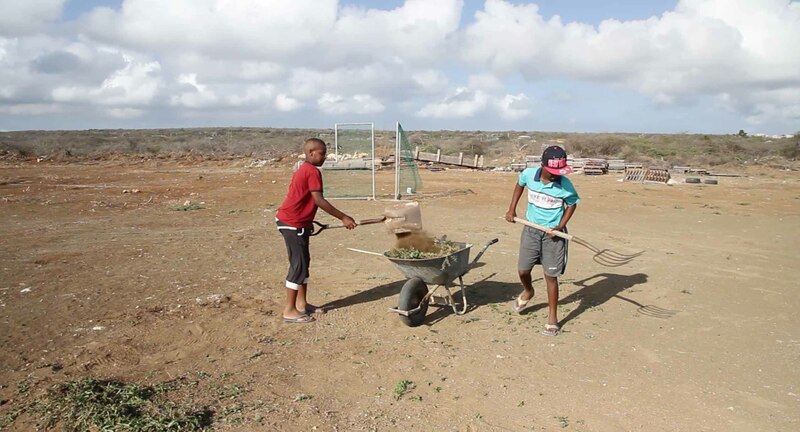 Unfortunately half of the island’s youth grows up in poverty, with little access to proper physical education, and therefore fail to develop their potential. 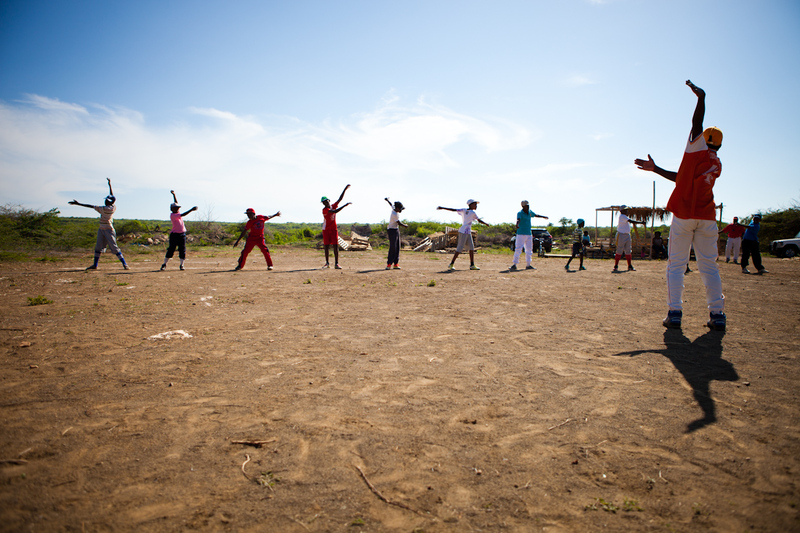 Doran decided to take matters into his own hands in 2012 by founding an after school program, Bandabou Tigers Baseball Academy, to provide “coaching, healthy diet, discipline and structure” as well as “access to materials and sport facilities” to boys ages 6-21 who live in the Tera Korá region of Bandabou. The Bandabou Tigers are led by former Boston Red Sox pitcher Dennis Neuman (24), who serves as part-Social Worker (diagnosing learning disabilities and counseling on personal issues), part-Baseball Coach, part-scout for the Boston Red Sox (!) as well as PhysEd teacher at Kolegio Annie Koenraad. 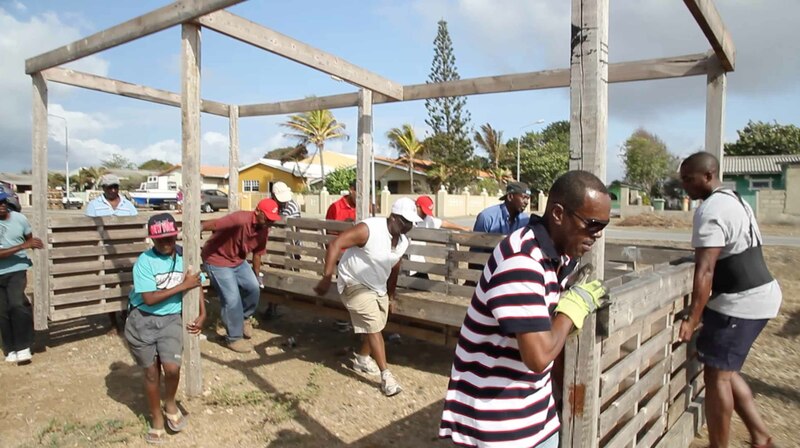 With the support of several private sector sponsors (Maduro & Curiel’s Bank, SOAB, Spigt Dutch Caribbean, Panaderia Isa, Snack Pack), six coaches including Neuman (Johannes “Didi” Gregorius Sr., father of Arizona Diamondback Mariekson “Didi” Gregorius, Juvenal Leonora, Cley Wernet, Jeremy Lucas, Lino Nicolas who’s still going strong at 70!) as well as administrative supporters Joseline “Keke” Girigorie and Anthony Jamanica, Doran was able to expand the program to 75 boys over the past 2 years. Nowadays Doran cops to being a bit of a workaholic. In fact, his current day job managing 4 Curoil gas stations and overseeing 15 employees keeps him occupied at least 10 hours a day during the week. He attributes his success to strong communication and multitasking skills, his team of 6 coaches and a administrative staff of volunteers, meticulous planning, and last but not least, a ‘don’ for (private sector) fundraising. Doran also has a serious knack for creating awareness through social media, be sure to follow Akademia di Beisbol Bandabou Tigers on Facebook. 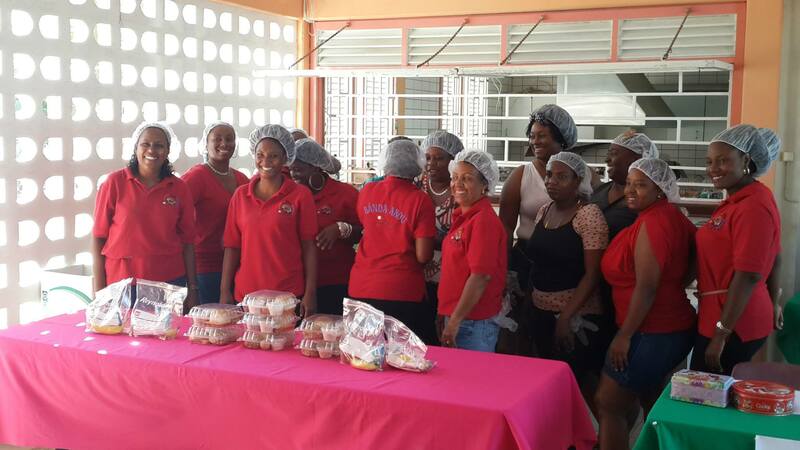 Bandabou Tigers’ mothers lending a hand. 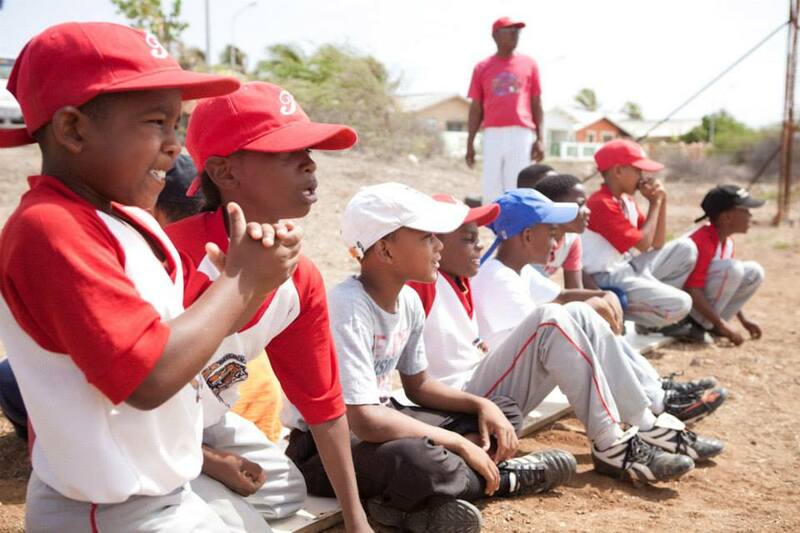 In addition to the Bandabou Tigers after-school program, Doran has also co-organized three 1-week-long Baseball Campsheld during school vacations with Johnny Balentina, who competed in three consecutive Summer Olympics for the Netherlands. The next Baseball Camp will be held October 6 – 10 2014. This profile is the tenth in BearingPoint‘s Awesome Young Professionals series. Special thanks to BearingPoint for sponsoring 1000 Awesome Things about Curaçao. As a friend/colleague I can say that I am really proud of his accomplishments. Keep your head up high and keep doing what you are doing. The best is yet to come! !